Indies Unlimited has an entire resource section dedicated to free resources for authorsincluding pictures, music, sound effects, fonts, cover makers, and more. Now I’m back with even more free resources for authors. Instead of free photos and music, these resources are designed to help with grammar and mechanics. 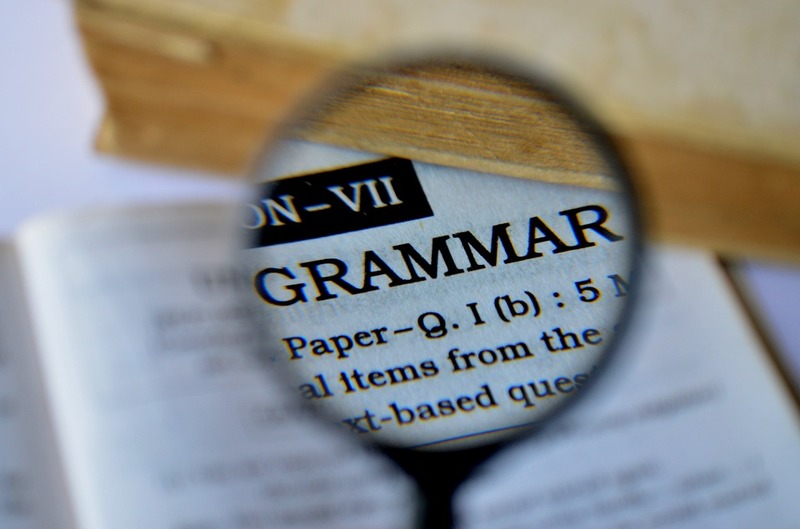 Grammarly is probably one of the most well-known grammar checkers, and it has both free and paid options. I attempted to install the free Microsoft Office ad-in to play around with for this post, but after having issues signing in, I uninstalled it to try again some other day. In the meantime, check out the ones below.